The polar bear is listed as threatened under the Endangered Species Act as climate change melts away its habitat. • The Stopping EPA Overreach Act. This bill, sponsored by 122 House Republicans, would amend the Clean Air Act to prevent the federal government from regulating the greenhouse gases that cause climate change. The bill stipulates that the Clean Air Act, the Endangered Species Act and several other environmental laws cannot regulate climate change in any way. • 21st Century Endangered Species Transparency Act. Sponsored by seven Senate Republicans, this bill would require federal agencies to make public all scientific data forming the basis for the government’s decision to list wildlife as threatened or endangered. The bill is the result of Republicans’ claim that poorly conducted science forms the basis of government determinations that a species is threatened or endangered, a position vigorously disputed by ESA supporters who say critics are trying to politicize science. • Federal Land Freedom Act. A Senate bill, sponsored by climate denialist Sen. Jim Inhofe, R-Okla., and seven other Republicans, would give states control over fossil fuel development on federal land, exempting oil and gas development from the ESA and any environmental review by the federal government. • Listing Reform Act. A House bill sponsored by four Republicans, the Listing Reform Act aims to reduce the economic impact of listing a species as endangered by preventing the federal government from considering proposals for protecting a species based on how urgent it is to protect it from extinction. Instead, the bill requires the government to consider proposals in the order they were received. A pair of endangered California condors. 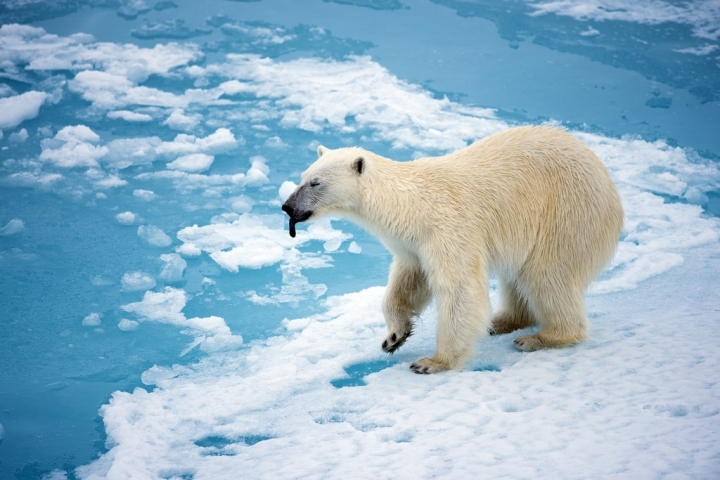 When the George W. Bush administration listed the polar bear as threatened in 2008, it helped raise public awareness about the connection between global warming and the plight of iconic wildlife. But the Bush administration stipulated that the listing could not be used to regulate the greenhouse gas emissions that are causing the polar bear’s habitat to melt away. One of the most vocal anti-ESA members of Congress, Rep. Rob Bishop, R-Utah, told the Associated Press in January that he wants to “invalidate” the law because it has been “hijacked” by environmental groups. 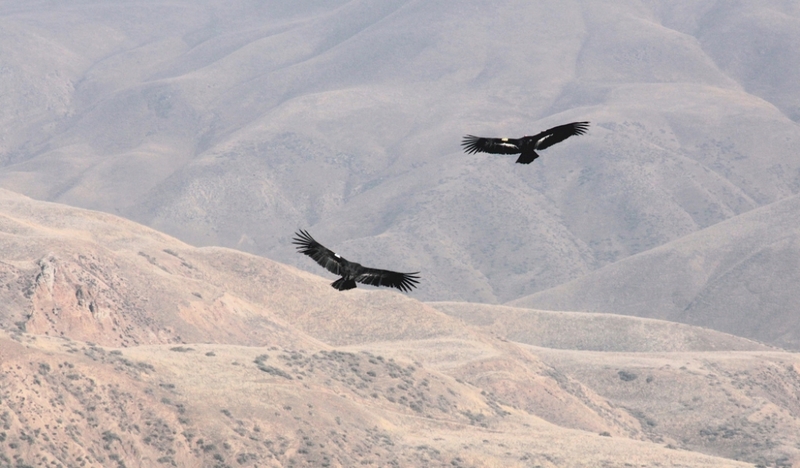 Aimee Delach, a climate adaptation policy analyst for Defenders of Wildlife, an environmental group, said Congress could reduce the effectiveness of the ESA by removing the science that underpins it, or reducing the funding for the federal agencies that enforce the act. “Talk of ‘modernizing the ESA’ in the current Congress is doublespeak for ‘weakening the ESA,’ ” Delach said.